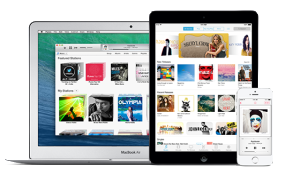 The main advantage of iTunes is its catalog. Indeed, there is a huge selection of music because it offers over 26 million songs in 119 countries. More than 25 billion songs have already been purchased from the Itunes Store. It’s currently responsible for 77% of digital music revenue. However, iTunes is not the cheapest for downloading music (starting from 0,69€ to 1,29€ per song) and the songs downloaded are not always the best quality. Finally, know that if you want to purchase songs in iTunes, you have to set up an account with Apple. 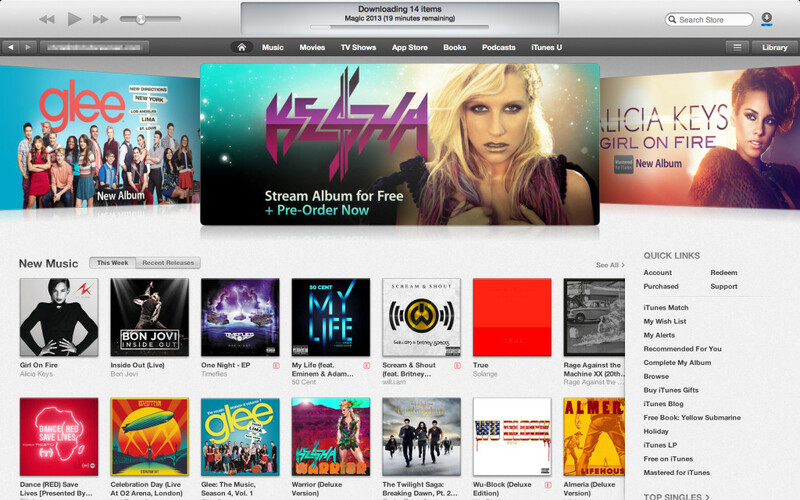 You can listen only to 90-second previews of songs on the iTunes Store before each purchase.